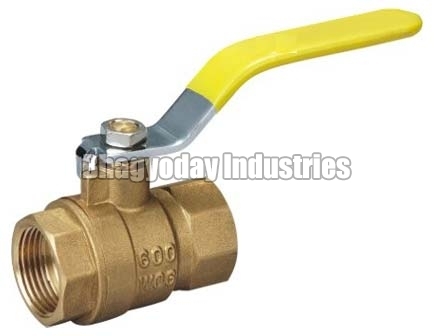 Holding years of expertise in the industry, we, as a Manufacturer and Supplier, offer Brass Valves. We manufacture the best quality thanks to our skilled professionals, sophisticated technology and latest machines. They are suitable for application in a range of industries. The raw material used in manufacturing process is of high grade as we refuse to compromise with quality. The supreme quality makes them popular among customers.